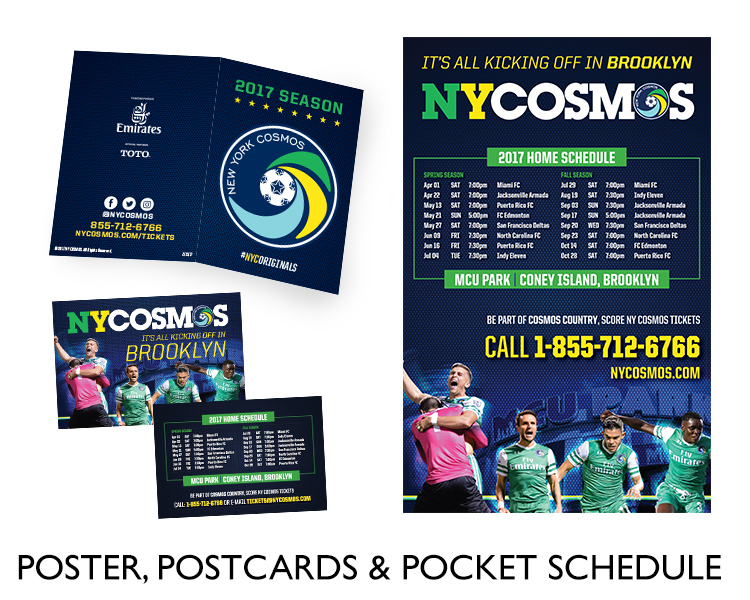 It’s all kicking off in Brooklyn, and PK Network is right there driving awareness and attendance to the legendary NY Cosmos’ 2017 season. 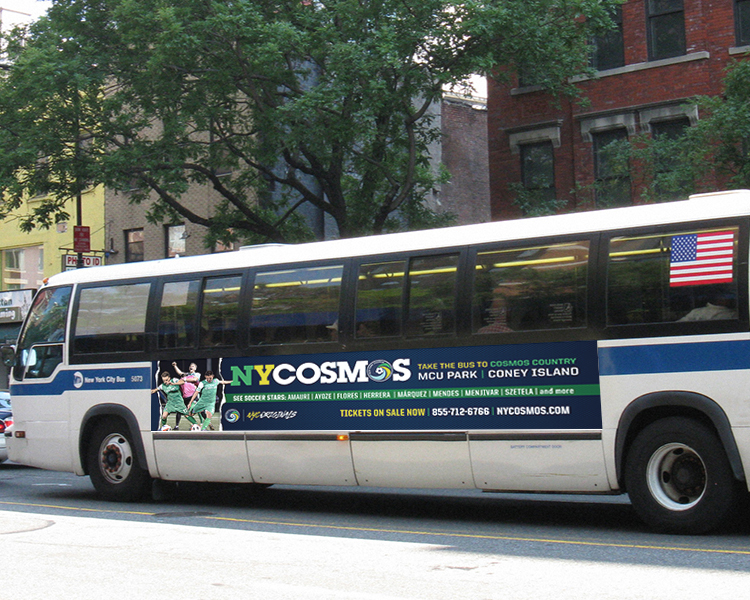 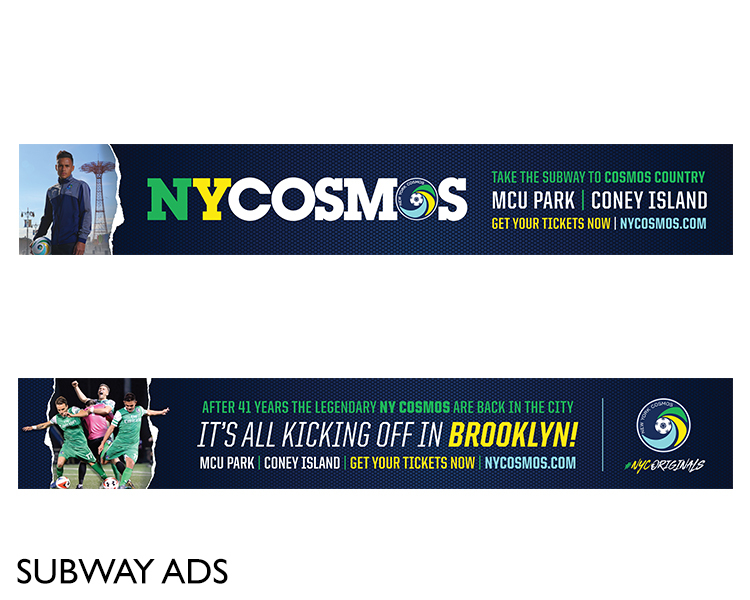 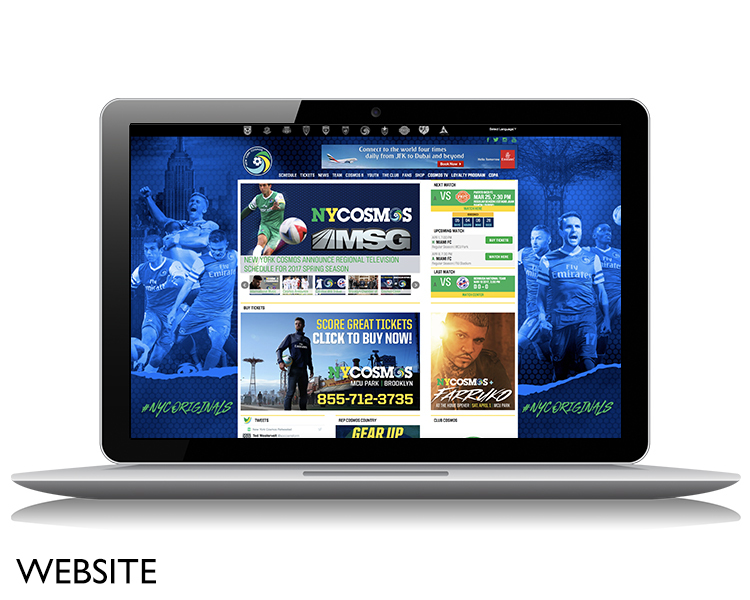 As the NY Cosmos agency of record, the PK team hit the ground running producing a multi-platform, bi-lingual campaign that touts the return of the NY originals back to their New York roots, at their new home, MCU Park, Coney Island, Brooklyn. 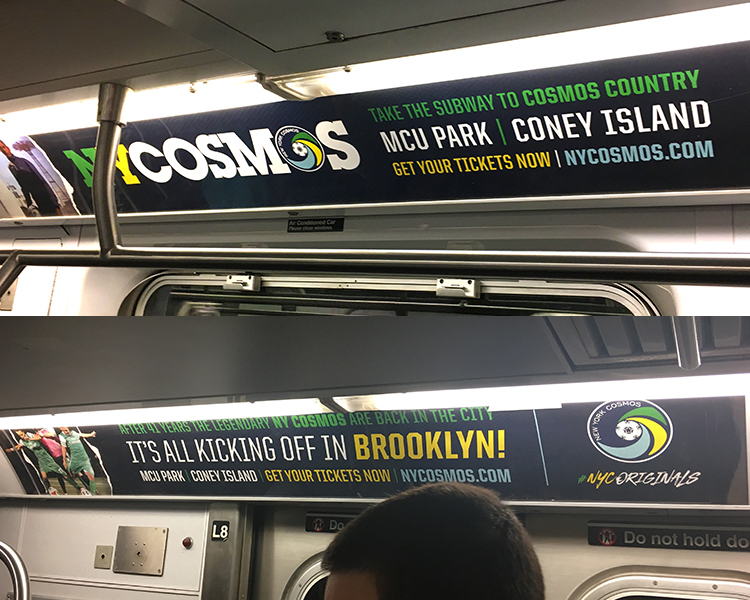 With less than 90 days to their home opener, PK’s campaign pushed out an updated brand image across transit, radio, web, TV, social media, public relations and event marketing celebrating the new season of the two-time defending NASL champs. 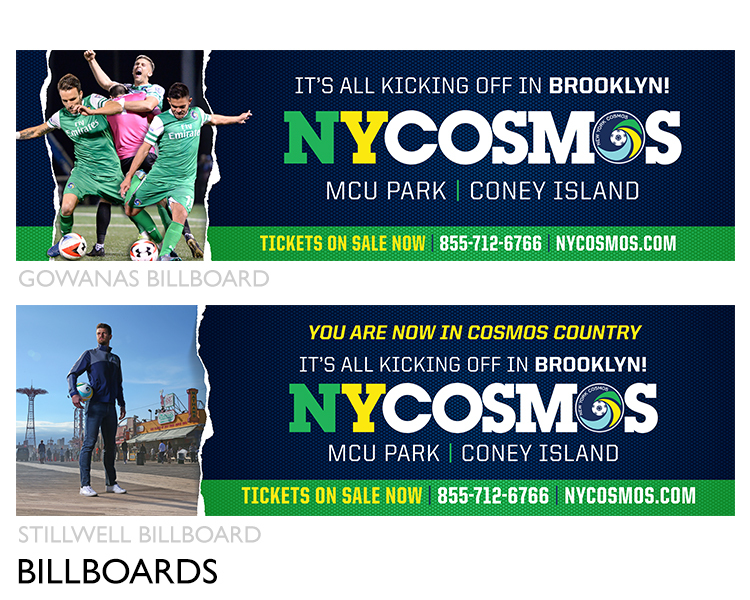 We’re looking forward to bringing more fans to Cosmos country throughout the year, and sharing our work with you. 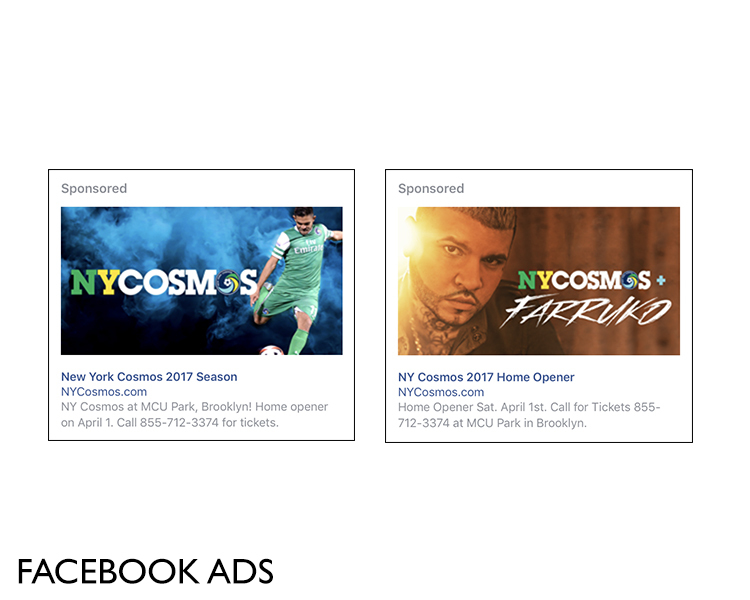 And by the way, check out their home schedule; we’ll see you there.